Over 19,000 known asteroids, carrying an almost inconceivable wealth of resources, are within our reach as they orbit the Sun. They’re packed with elements like platinum, gold, palladium, and silver — untouched riches locked safely inside celestial treasure chests. 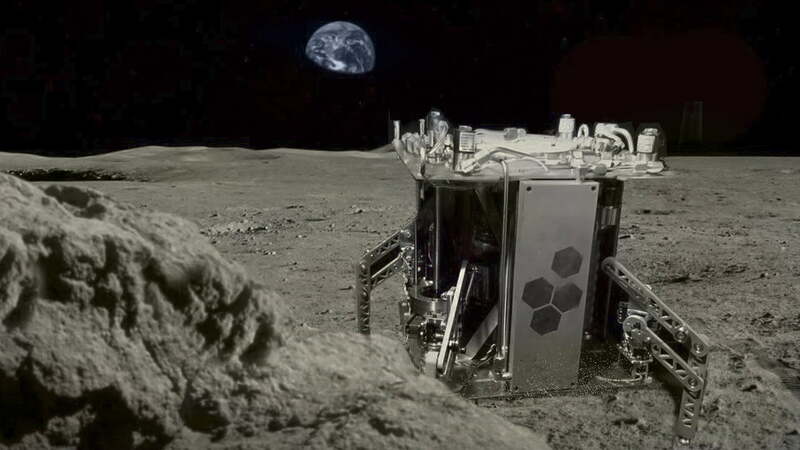 A burgeoning industry of aerospace veterans and newcomers aims to mine these asteroids like space prospectors. Some want to extract elements that are valuable on Earth before transporting them back to the planet. Others have their sights set on resources that will be vital to off-world colonies. Arguably the most valuable resource in space? Water. 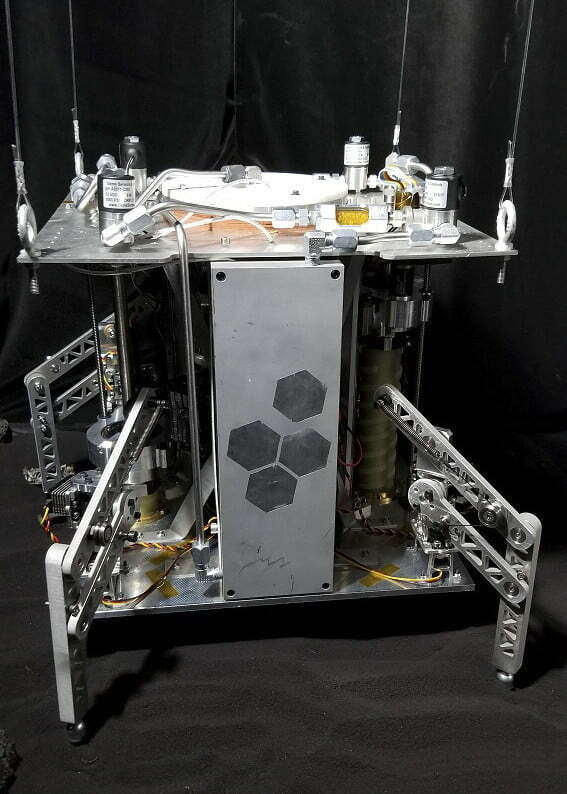 Developed through a partnership between the University of Central Florida’s Planetary Science Group and private space company Honeybee Robotics, the World Is Not Enough (WINE) spacecraft is equipped with deployable solar panels for gathering energy, and coring bits to drill into icy regolith (the surface layer found on many extraterrestrial bodies) and extract water vapor. 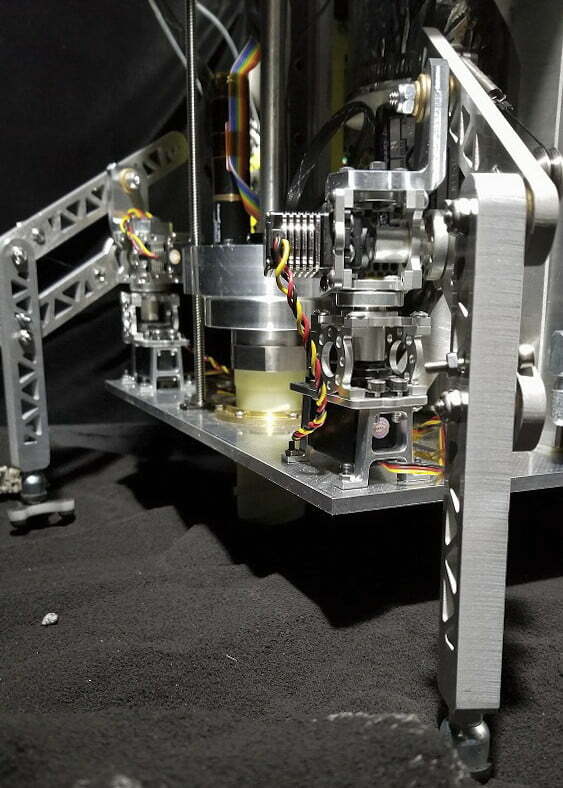 After freezing and storing the vapor, WINE can then heat it again to create a high-pressure steam that, when forced through a nozzle, can propel the spacecraft to new sights or even new asteroids.